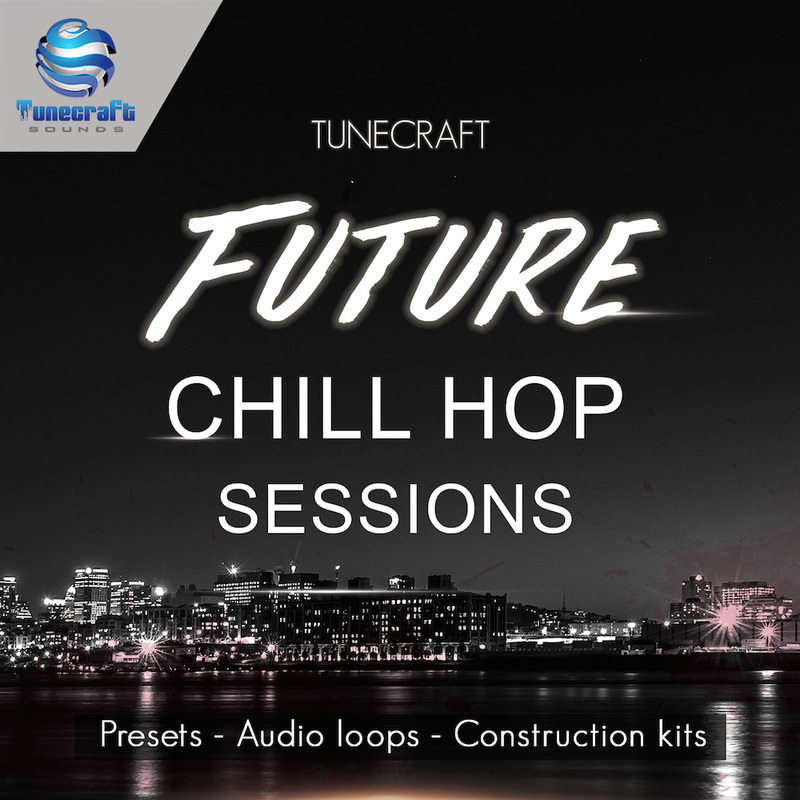 Weighing in at over 900MB+ with 5 construction kits, audio loops, drum hits, midi files and a collection of high quality presets for both Serum and Massive, this pack is a must have tool kit to produce futuristic Hip Hop, Chillstep, Future RnB, Soul or Chill Trap tracks, as well as any other modern Urban genre. Each kit includes preset-labelled midi files, sampled instruments, drums and music loops, and offers different structure possibilities with main parts and variations, so you’re free to rearrange them to your taste and make each track your own, add vocals or change harmonies and melodies. You can also expect to find 45 presets for Massive and Serum used to create these kits, allowing you to add your own musical phrases easily. Check out the demo and see how this innovative sound library will deliver a truly chilled, eclectic and detailed palette of production-ready sounds for your next beats !